Home » Help Vintage Airfix to keep going. 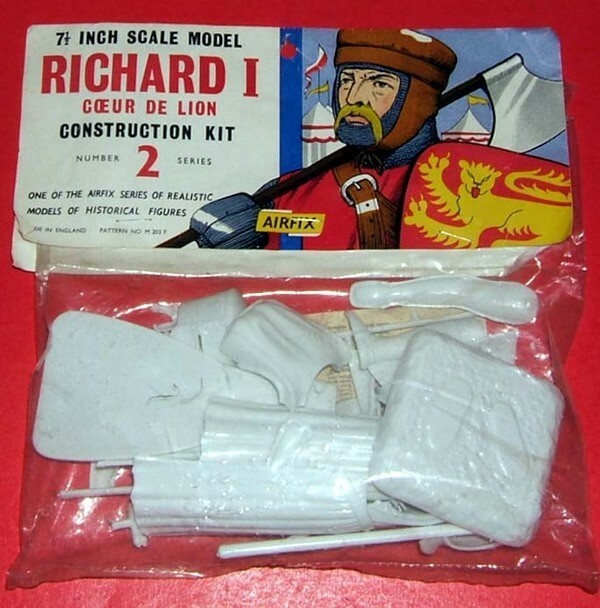 Help Vintage Airfix to keep going. Like all websites, there is a cost to hosting and development. Since I first had the idea to catalogue all the Airfix catalogues, in 2008. I've been using the proceeds from sales and my own money to keep this site up and running as an historical reference of a much loved company. Unfortunately, this is now getting harder to achieve, so I've made the decision to ask for the help of you, the Airfix enthusiast. Please click the Donate button below. Your donation, of any amount, is very warmly welcome.